Retirement Savings. Time to catch-up. Nearly 40% of people fifty-five and older have less than $50,000 in savings, and 33% have less than $10,000. These baby boomers that either couldn’t or didn’t save for retirement have a lot of catching up to do if they want to retire and enjoy their second half. If baby boomers don’t have retirement savings or a pension, they’ll need to survive in retirement on meager social security benefits or family support. If you have clients in this position, or facing this situation soon, there are things you can do for them as their financial advisor to help boost their savings and catch-up. Saving is easier when it becomes a habit. The road to an unhappy retirement is paved with good intentions; the road to your clients enjoying their later years is paved with good habits. To ensure compliance with a savings habit, it is essential to automate it. Instruct your financial advising clients to maximize their 401k or other workplace retirement plan contributions. If they don’t have a workplace plan, instruct them to automate maximum contributions to an IRA or other individual savings account. They can schedule automatic transfers from their bank accounts to remove choice and temptation from the equation. This can be difficult for individuals to do on their own, but you as their financial advisor can be a big help in this area. Sophisticated in complex financial matters and experienced in evaluating client finances, you may be able to provide retirement-saving advice to clients by modifying their existing spending and finding lower cost alternatives to some of their expenses, freeing up money for retirement savings. Your clients can’t save if they don’t have the money, so according to Sicchitano, “Finding space in [their] budget is key.” Fifty-five percent of Americans spending is discretionary, on things like fast food, alcohol, tobacco, and gambling. If your financial advising practice can help your clients reduce discretionary spending and funnel more money into retirement savings, you can provide a valuable service to them by ensuring a better quality of life in retirement. Debt should be eliminated before saving, and no one should enter retirement with debt. Terry Dunne, senior vice president and managing director at Millennium Trust Company, says, “Debt is an expensive real problem you have on a monthly basis.” Eliminating debt frees room in your clients’ budget for retirement savings. Once debt is eliminated, your clients will have fewer expenses in retirement. Many people downsize to a smaller home when they retire. Why wait? Selling a home can provide a quick savings jolt, eliminate substantial debt, and significantly reduce expenses. Downsizing reduces mortgage costs, property taxes, homeowner’s insurance, monthly housing expenses such as utilities, and reduces many associated costs like upkeep and all the stuff with which people fill their large houses. For some clients, catching up will be impossible. 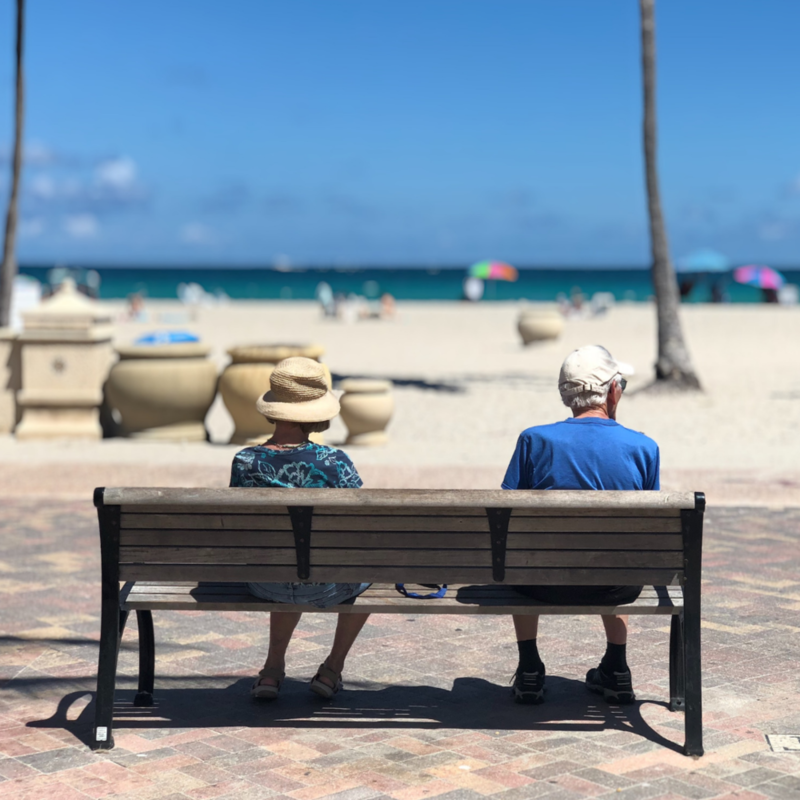 Many without savings at this age simply can’t save- either because they don’t make enough money or because they have other financial obligations, extreme debts, or other conditions preventing them from adequately preparing for retirement. For others who can save, but don’t, it may simply be too late or it may be impossible to convince them to put their money away instead of spending it on vices or other discretionary purchases. For these clients, the best advice may be to delay retirement- to some, for years, to others, indefinitely. Delaying retirement will afford them more time to save and reduce the period they’ll need to rely on savings. Account aggregation gives you, the financial advisor, access to your clients’ complete financial picture: their income, assets, liabilities, expenses, goals, projections, and more. Viewing all this information, you the expert financial advisor, can see clearly what your clients need to do to prepare for retirement and build with them a plan of action that will result in the realization of their goals. Without account aggregation, you will be in the dark on many aspects of their financial picture. You will have many blind spots that will inhibit your ability to help your clients achieve their goals. With account aggregation, you will have accessible every tool in your toolbox, every piece of information, every bit of data required to successfully advise your clients in planning for their retirement.